Though it seems like Nintendo has no plans to bring the feature to the Nintendo Switch, the Virtual Console on the Nintendo 3DS is alive and well, providing players the chance to relive some of their favorite classic gaming experiences on considerably more capable hardware. 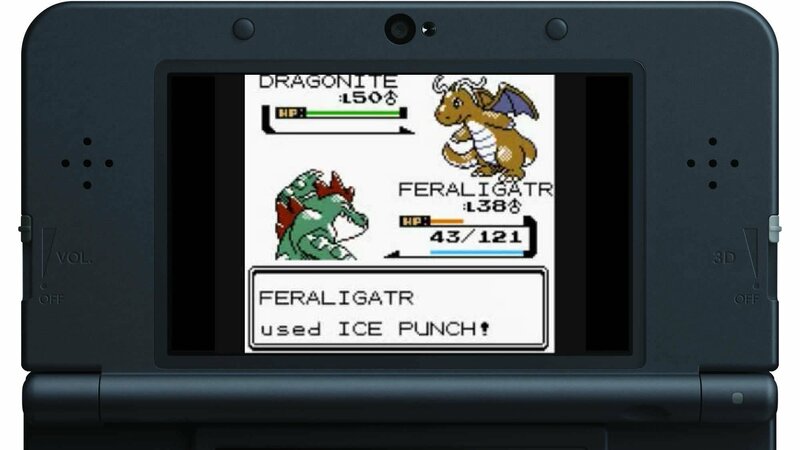 The latest in a long line of retro releases for the 3DS Virtual Console is Pokemon Silver, which together with Pokemon Gold comprises the Pokemon universe's second generation. 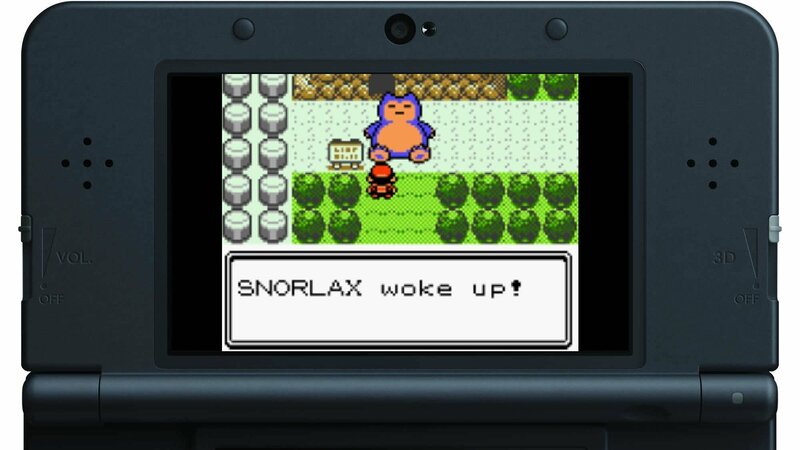 Commonly touted as the better of the two games, Pokemon Silver first debuted in 1999, a time when handheld players had much more modest expectations of a video game. Though limited and rudimentary by modern standards, Pokemon Silver does carry allure for RPG fans and Pokemon enthusiasts alike, and for more than just a nostalgic return to the land of Johto. Simply put, players who are looking for a thrilling RPG experience won't find too much to be excited about with Pokemon Silver. It's a re-release of an old Game Boy Color game, and as such, it feels just as old as it is. Fortunately, action and story aren't nearly the most important aspects of the Pokemon Silver experience; instead, much of the joy of returning to Johto involves getting another peek at some of the creatures and features that would go on to become series highlights. Along with Pokemon Gold, Pokemon Silver introduced a number of new mechanics into the Pokemon franchise, most notably including the games' real-time day and night cycle based on user-input time as well as the ability to breed female and male Pokemon creatures together. Because of this mechanic, these games also introduced baby Pokemon — that's how breeding usually works out, after all — and for the first time, players could also collect Shiny Pokemon, a pursuit that persists to this day with Niantic's AR-based hit Pokemon Go. Pokemon Gold and Silver also introduced the ability for Pokemon to hold onto items, such as all manner of various Berries, the likes of which they could automatically consume within battle on an as-needed basis. Players also got their first glimpse of Dark- and Steel-type Pokemon with Gold and Silver, and subtle changes to the battle screen gave players at-glance information regarding the amount of experience needed to level up as well as a special icon that denotes whether or not any encountered Pokemon has been previously captured. Naturally, all of the changes to the previously-established Pokemon formula made Silver and Gold much more enticing to players than the first-generation Red and Blue titles. 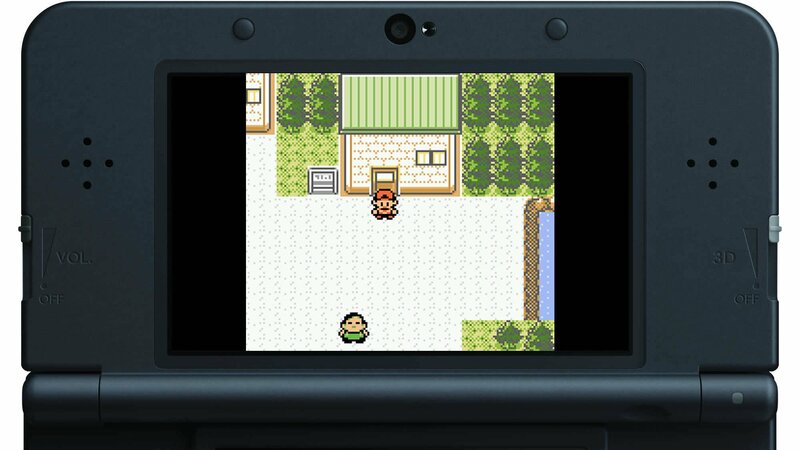 And, fortunately for series fans, the 3DS re-release of Pokemon Silver represents basically the same gameplay that other mainline Pokemon games have offered since its original release back in 1999. Players are still dropped into a region that is wholly entranced by Pokemon and Pokemon culture; unsurprisingly, players will be hard-pressed to find any NPC with something to say that doesn't involve training or battling. Players still capture Pokemon using Pokeballs, and use their exploration and training prowess to gradually fill out their Pokedex and ultimately take down the Elite Four in order to become the Johto region Champion. Since this is a re-release of a Game Boy Color game, of course, players will return to a time where games were limited to an overhead view and very basic four-direction movement. Though graphically superior to the Red and Blue Pokemon games, there's very little chance that players will be stunned by Pokemon Silver's graphics. And, like with the visuals, there's no sound or music that will stand out to series newcomers, though Pokemon fans will no doubt enjoy getting the chance to hear more of Junichi Masuda's familiar compositions through the 3DS' excellent stereo speakers. In a nutshell, players who pick up Pokemon Silver for the 3DS ought to know what they're getting into. This is a piece of gaming history, and as such, it doesn't carry a lot of the bells and whistles that are commonplace in modern-era titles. Instead, picking up Pokemon Silver will most likely involve deciding whether or not the game is worth buying again, particularly for players who already own the title or for those who picked up Pokemon HeartGold and SoulSilver around 2010. So Is Pokemon Silver Worth The Purchase? With these limitations in mind, it's hard to nail down a recommendation for Pokemon Silver. On the one hand, this re-release is a great opportunity for Pokemon fans to learn more about the origins and eventual evolution of the series; on the other, it holds less content than modern-era gamers have come to expect. In it's heydey, it was a tour-de-force; now, it's a modern way to relive a classic, and not very much more. That's not to say that it isn't without value, of course: Pokemon Silver is as solid a game as it's ever been, and its core gameplay is sure to appeal to RPG fans, particularly classic RPG fans, since the underlying elements of the genre have remained essentially unchanged for decades. With that said, the biggest concerns with the game are that the graphics aren't incredible — not by current video game standards, anyway — and that Pokemon fans in particular have come to expect many additional features that weren't standard around 18 years ago when this game first released. Still, these aren't major issues, and Pokemon Silver remains now what it was in the late 1990s — a true step up for the then-burgeoning Pokemon franchise and a rare chance to glimpse some of the origins of one of the biggest games series in the world. The only real difference now is that this latest version has been re-tooled for a modern console. Put simply, it's a must-have for Pokemon fans who live and die by the "catch 'em all" creed; for everyone else, however, it's simply another version of yet-another retro release whose initial massive allure has been dulled throughout nearly two decades. 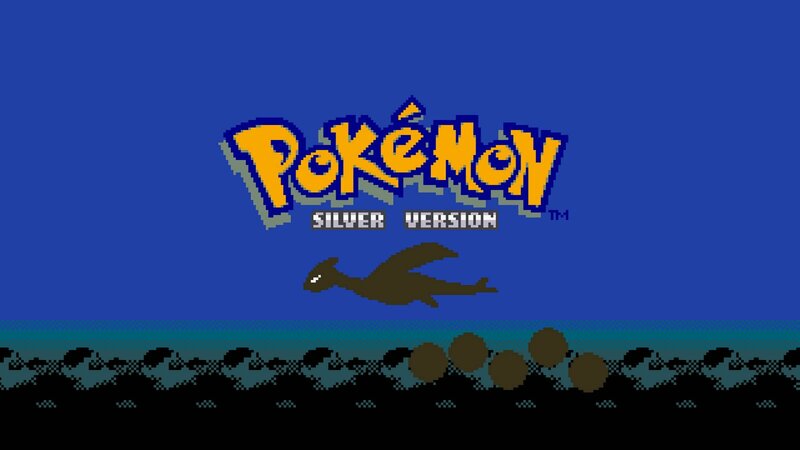 It's a great game in it's own right, but Pokemon Silver (and, presumably, the re-release of Pokemon Gold) very likely won't have enough content to satisfy any of the remaining players who are still unfamiliar with the Pokemon series.